Tony Cincotta and Rich Wilson brings you the latest greatest Fantasy Basketball Information on the internet.If you are playing Fantasy Basketball in 2011, you need to take thirty minutes out of your life and listen to Tony and Rich so you can win your Fantasy Basketball Championships!! Episode 97 - "Rich solo - mostly"
We had to wait a long time for the Basketball season to start, but we are finally ready. Join @RichWilsonFSG and @TheTonyCincotta every Wednesday morning at 8:00am as they discuss everything Fantasy Basketball. Episode 96 - "Back after a week off"
We had to wait a long time for the Basketball season to start, but we are finally ready. 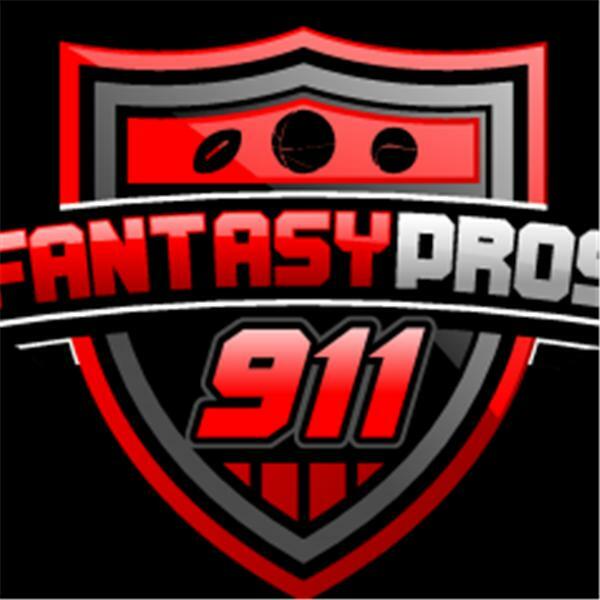 Join Rich and Tony every Wednesday morning at 8:00am as they discuss everything Fantasy Basketball. Episode 95 - "Comedy at the Ballet School"
Warning...there is 6 minutes of dead air at the beginning of the podcast. I messed up and had my mike on mute. Hey, what do you expect...professional podcasters????? Episode 94 - "Politically incorrect"
Episode 93 - "Serge is back...I hope"
Episode 92 - "Ready, set, go..."
Episode 91 - "Tony is a celebrity judge"
Episode 90 - "Lenny Melnick's love of Jeff Teague"
Episode 89 - We're back...for real!